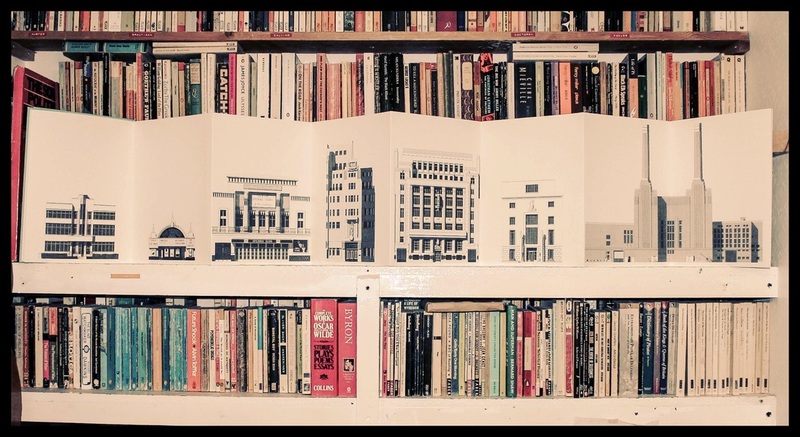 This years East London Artists Comic & Arts Festival looks to be well worth attending- with the announcement of Chris Ware as artist-in-residence. 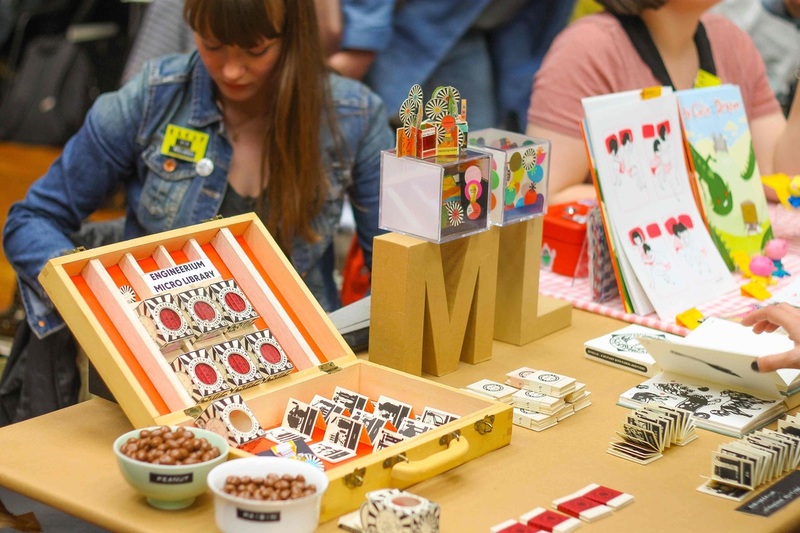 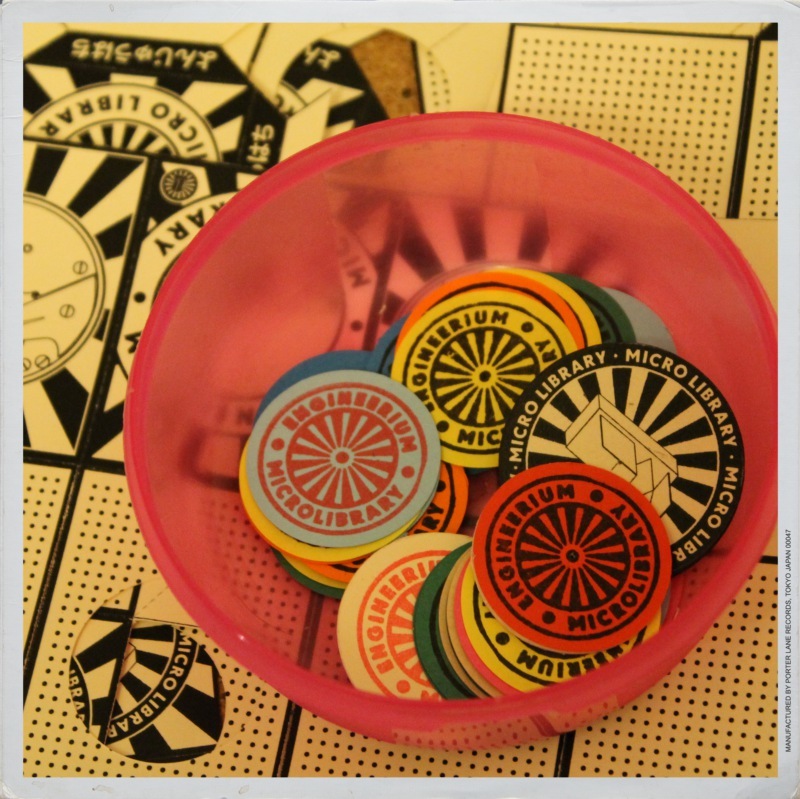 We had a table at last years ELCAF and had much fun. 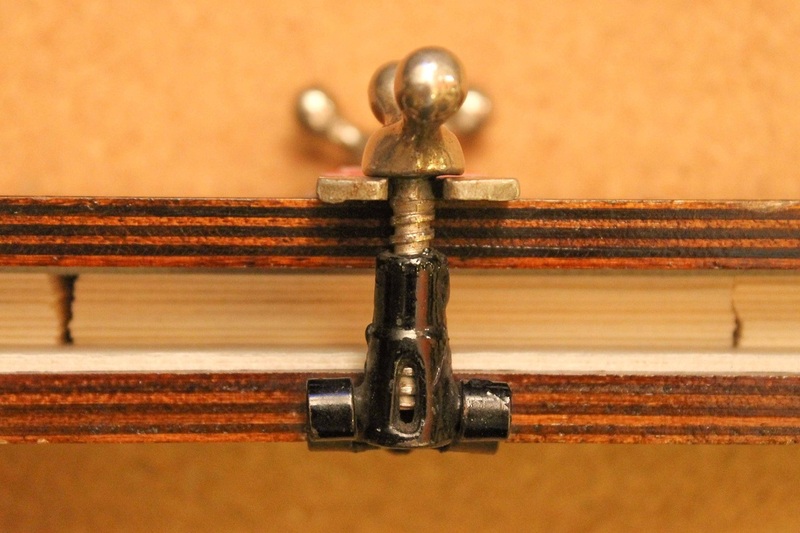 A vintage tie press is ideal for pressing Micro Library books. 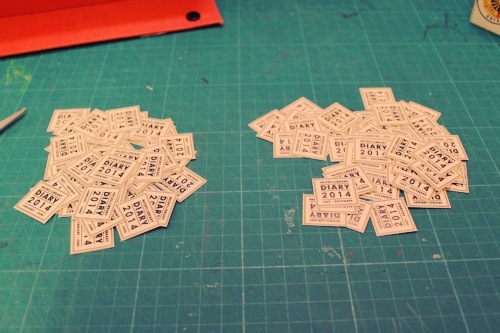 Busy December. 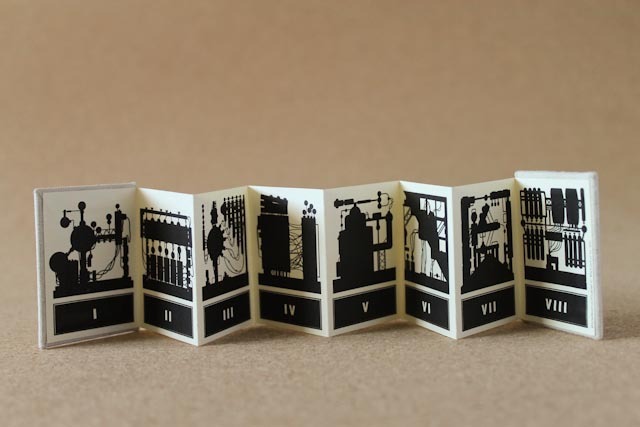 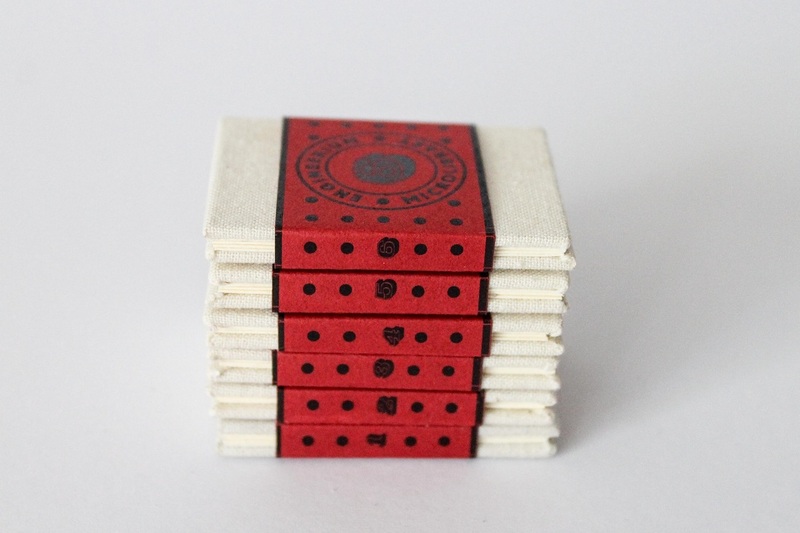 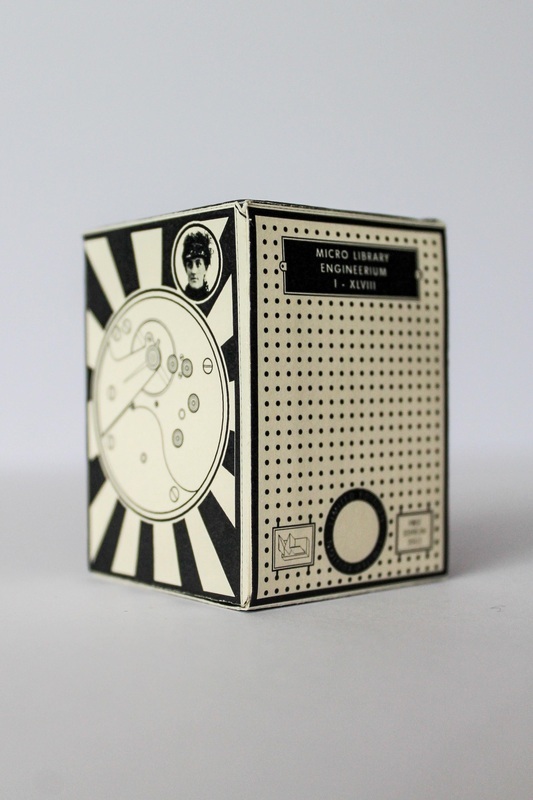 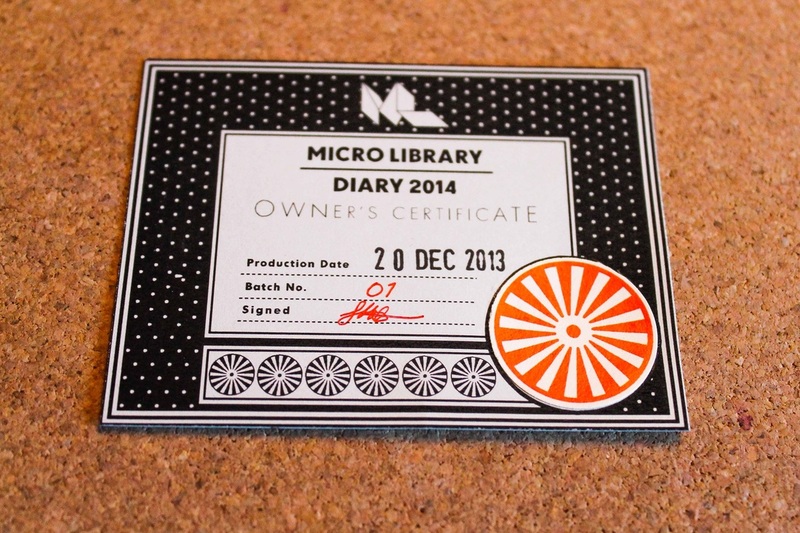 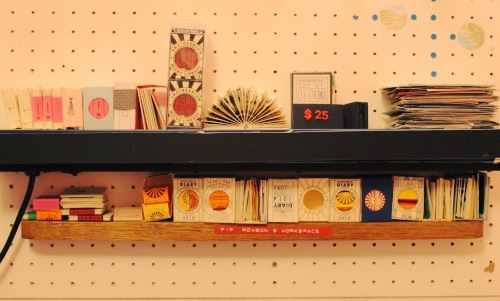 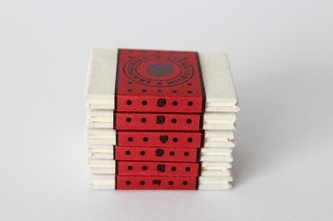 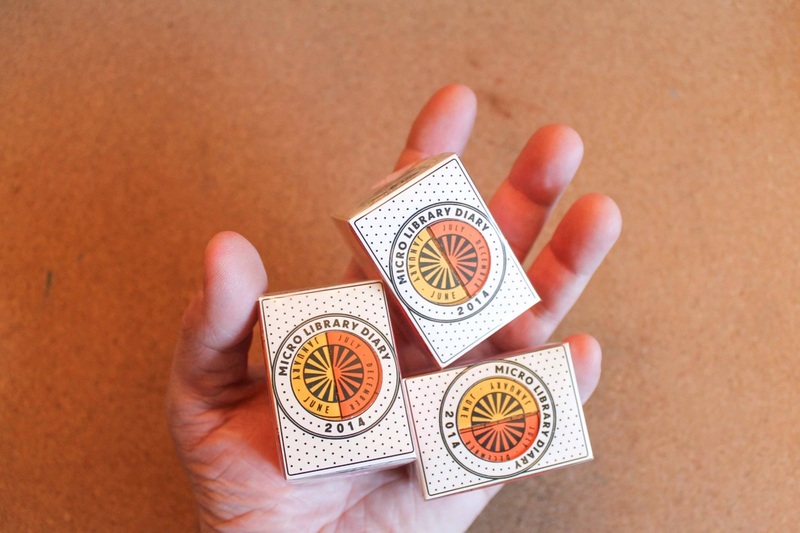 Finally printed Micro Library Diary 2014 and have begun assembling the first few editions. 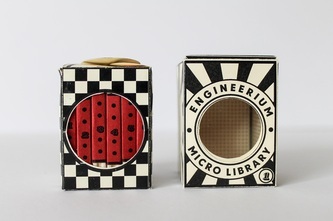 The covers for Micro Library Books measure 35mm x 50mm and so fit (in pairs) a 35mm slide storage case. 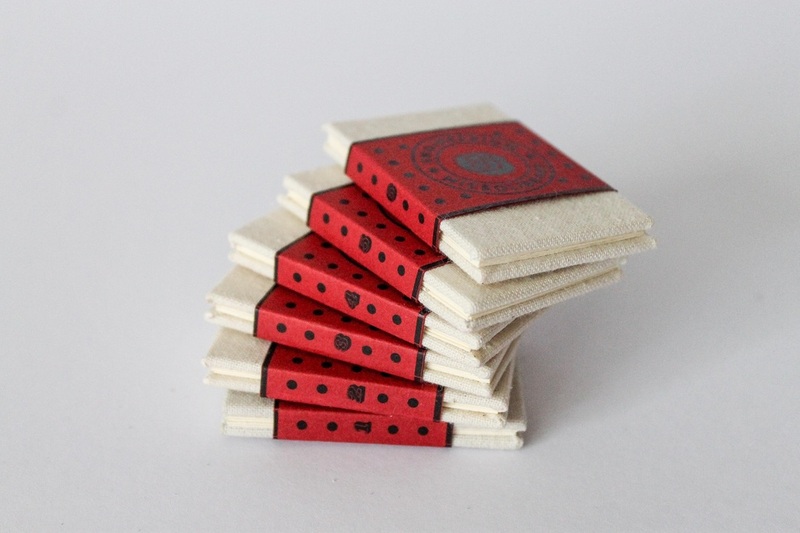 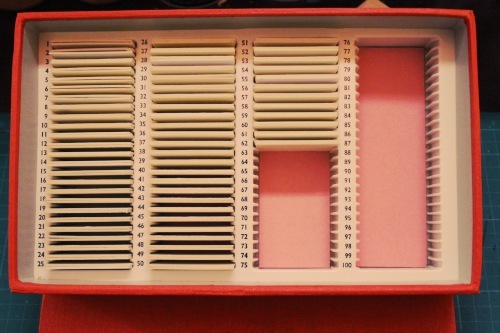 Many rough versions of the diaries had to be made. 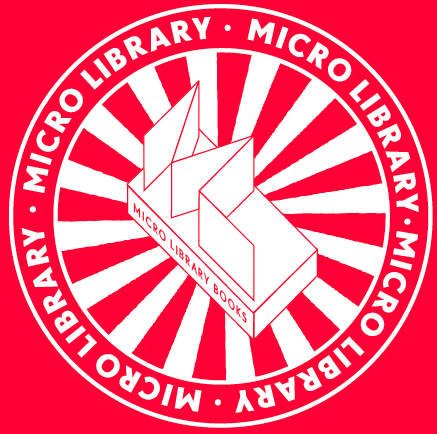 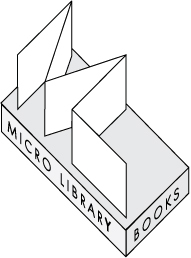 Designing a new logo that incorporates the letters M and L (Micro Library) to resemble folded paper. 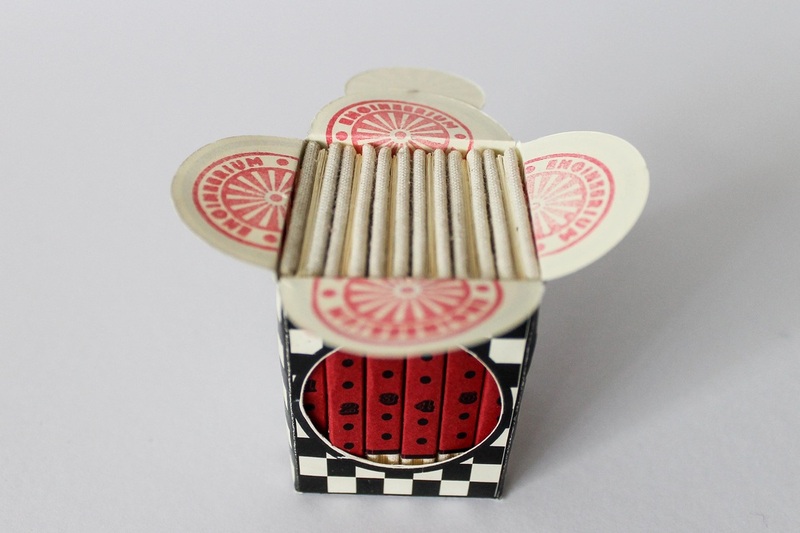 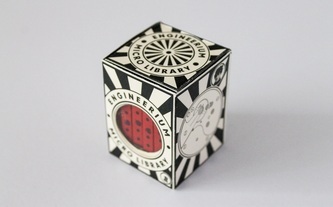 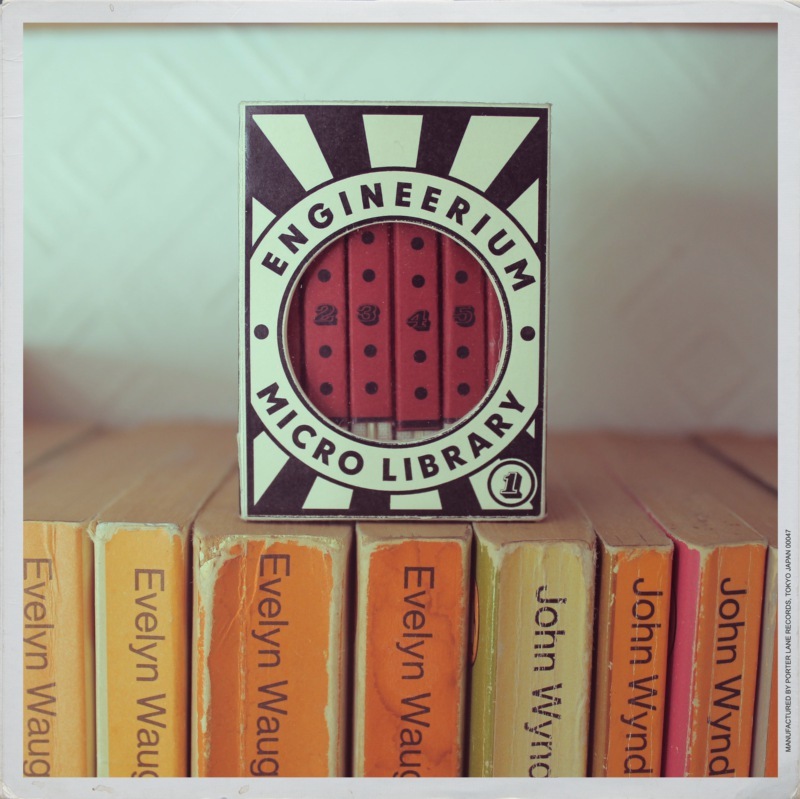 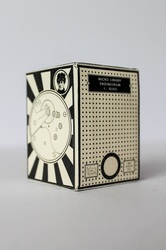 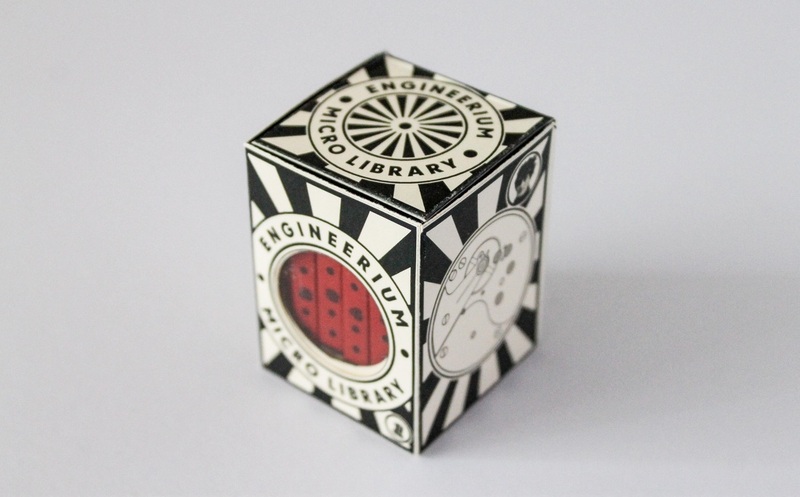 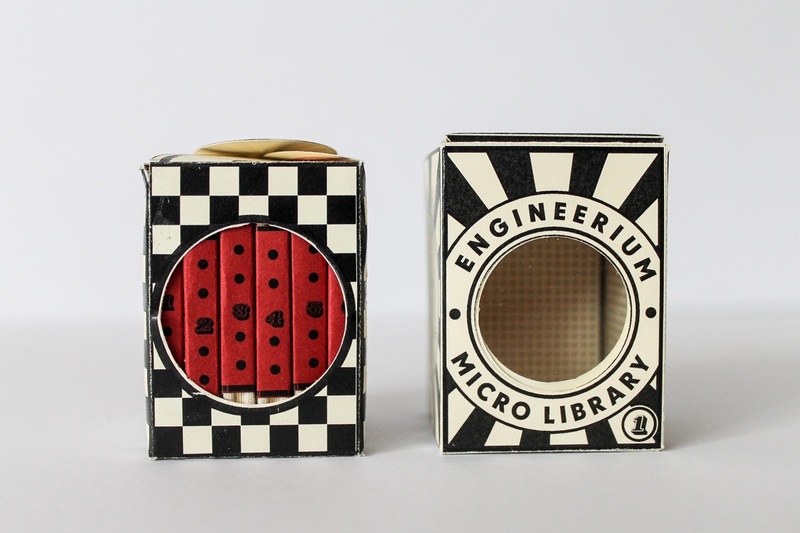 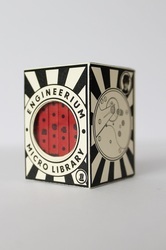 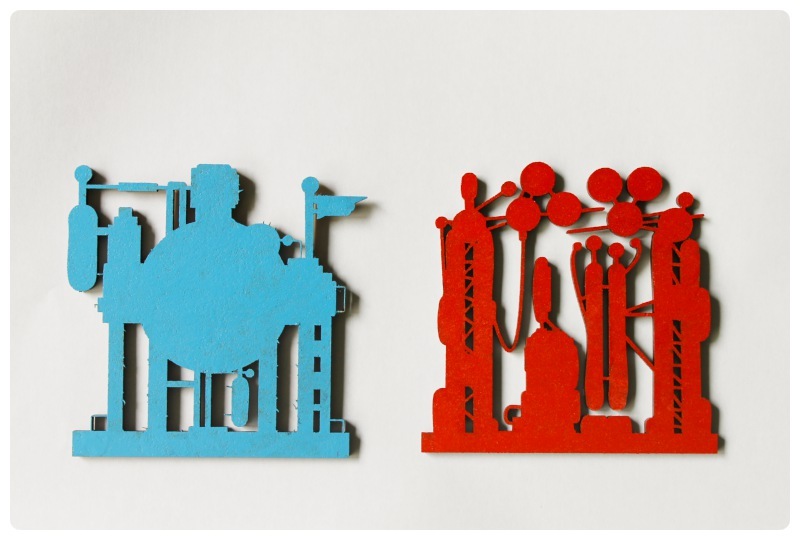 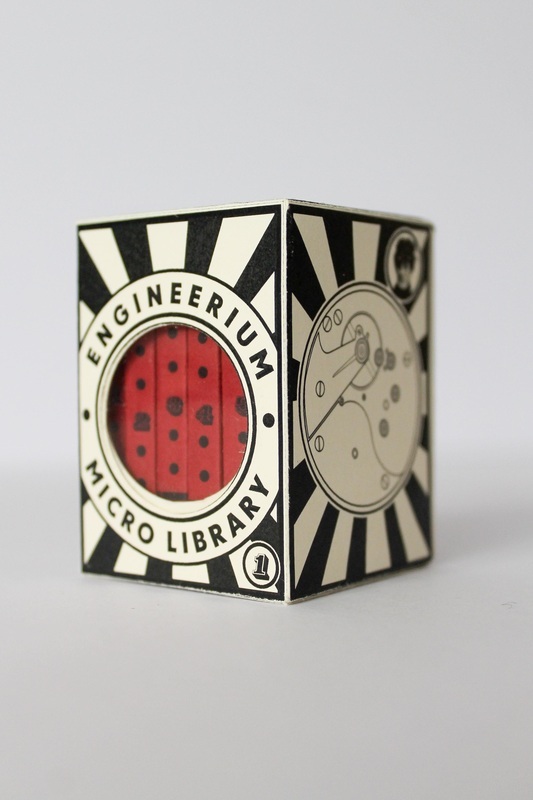 New photographs of the Engineerium Micro Library for the website. 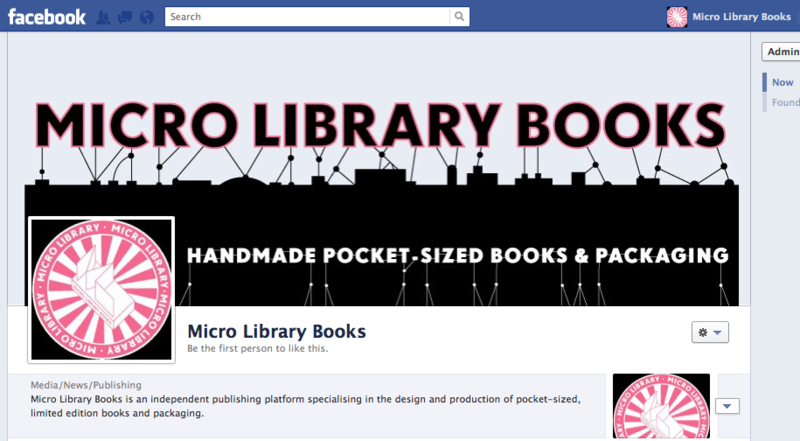 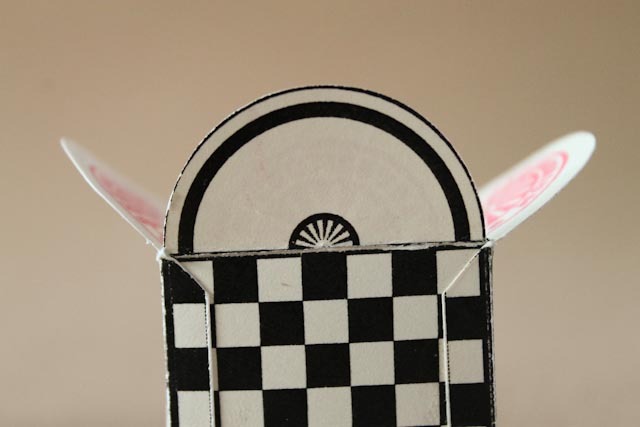 Editing Micro Library Books banner artwork for Facebook, Etsy and Twitter. 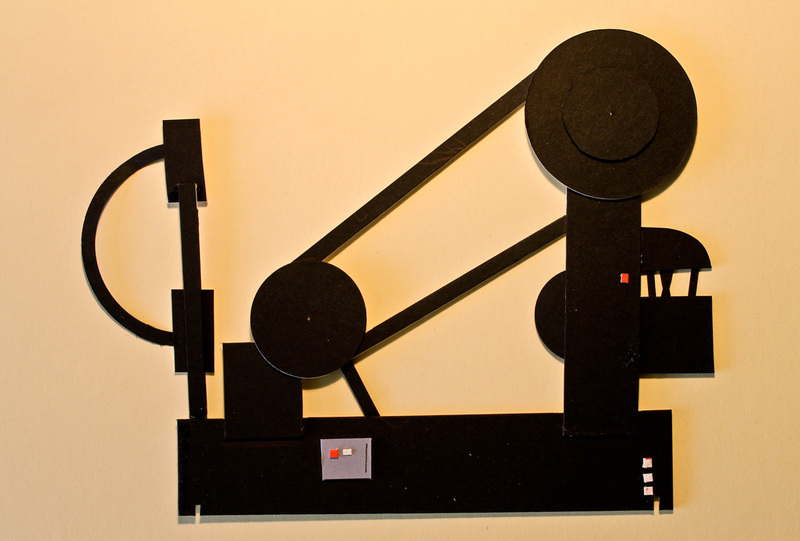 Classic animation by Charles and Ray Eames. 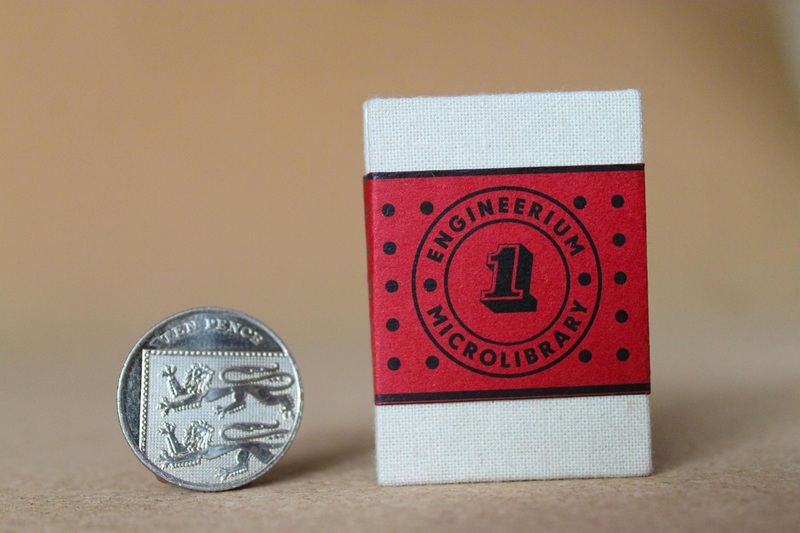 A photograph of the Engineerium Microbook alongside a ten pence coin.